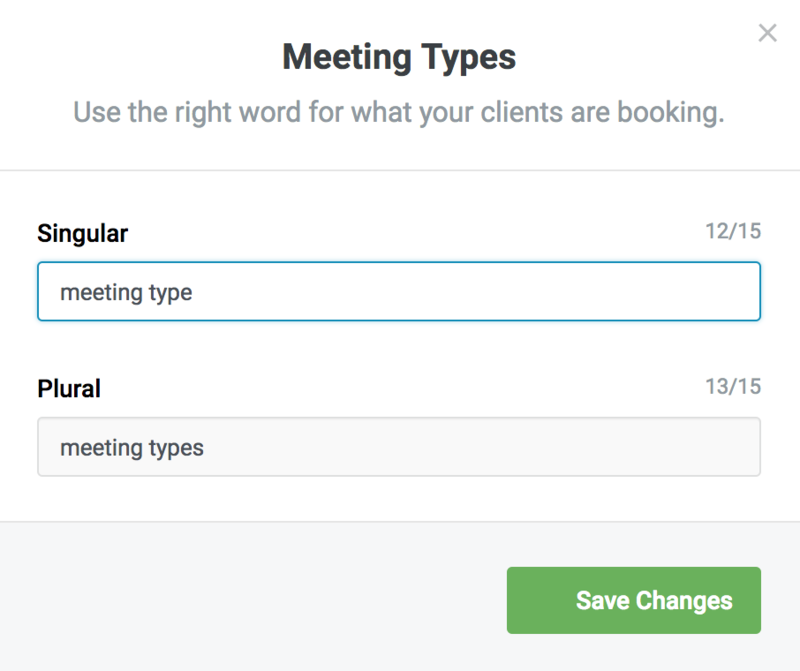 From your dashboard, click Meeting Types. Enter in the singular and plural version for your new word and click Save Changes. 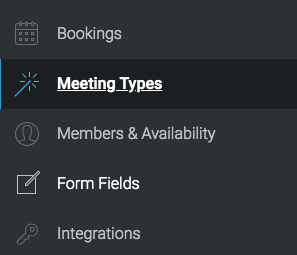 Meeting Types will now be renamed in your UI, on the booking page, and in your confirmation and reminder emails. 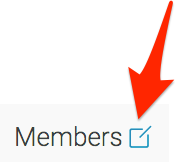 You can follow the same path to update Members. 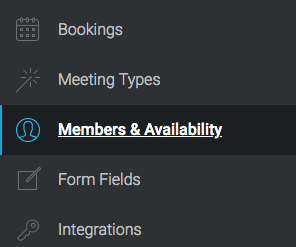 Members will now be renamed in your UI, on the booking page, and in your confirmation and reminder emails. 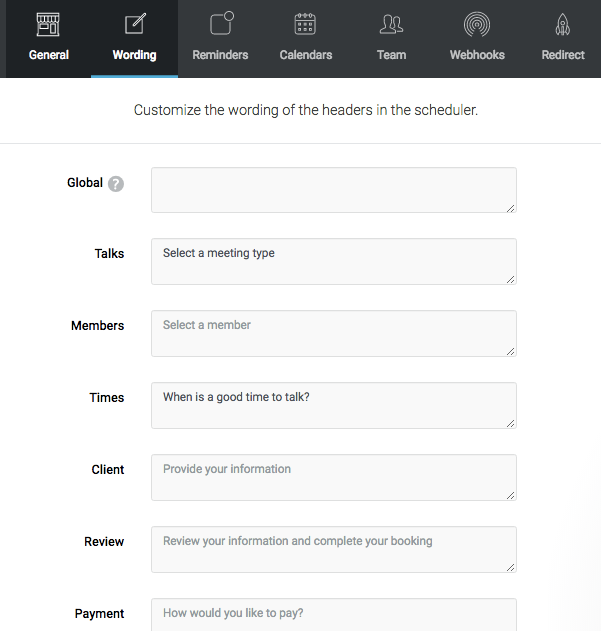 To modify other verbiage on your booking page click on Settings in the upper left of Appointlet. From there choose Wording. Replace the wording with your own verbiage. 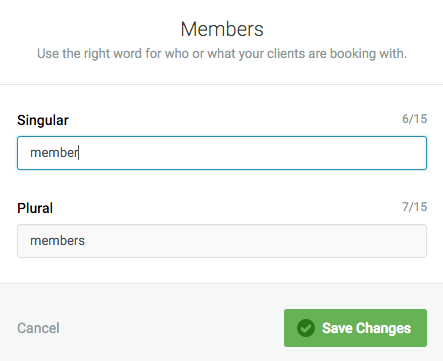 Exit out of Settings to save your changes then visit your booking page to see how it reads!